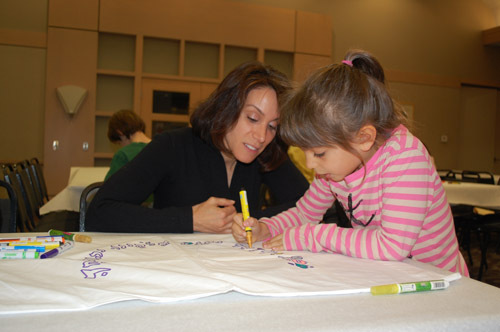 Family education programs at Beth El take an innovative approach to Jewish learning, bringing family members together for various Jewish experiences. Programs include holiday celebrations, ethical discussions, and life cycle preparatory events. 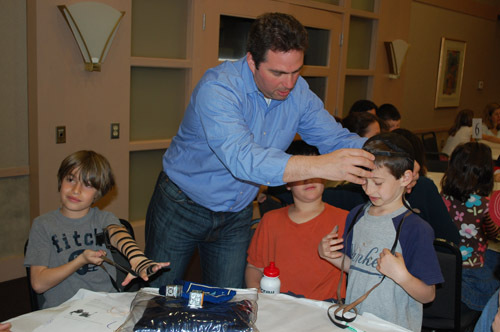 These activities focus on transmitting rituals, traditions, ethics, and values, while increasing interaction among the generations and promoting a greater sense of community within Beth El. For more information, you can contact Elisha Rothschild Frumkin, Education Director.